Tasting Note: Single pressed, never concentrated lime juice from Mexico will take your cocktail programme to the next level. With the perfect touch of acidity that makes it a bar staple used in hundreds of cocktails, this versatile product can create immediate ease and consistency within your beverage programme. Colour: Transparent, light yellowish green. 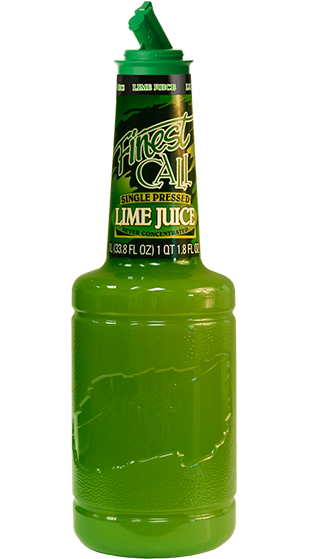 Flavour: Very tart, fresh lime notes, slightly sweet.